Stony Valley, claimed in the mid-19th century as having "nothing to tempt civilization," has plenty today. Located just minutes from Pennsylvania's capital, the untamed wilderness and remarkable industrial history the area possesses attracts thousands of visitors every year. Explore Stony Valley online and then outside to discover the valley for yourself through all the seasons. 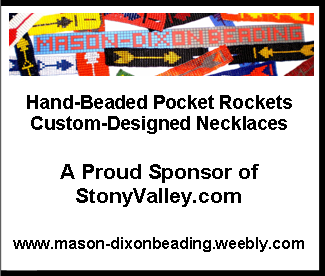 The best place for the whole family to start exploring is on the Stony Valley Rail-Trail, spanning nearly 20 miles and three counties, beginning at Ellendale Road, crossing Gold Mine Road, and ending at the Lebanon Reservoir. 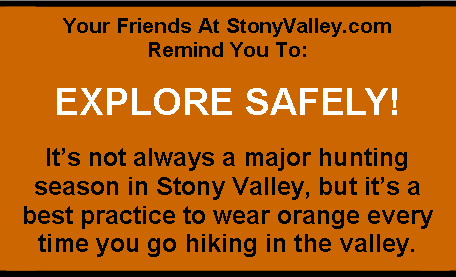 Group hikes are a great way to explore Stony Valley safely, and experience nature with others. Find out when the SATC is leading hikes in your area and beyond. 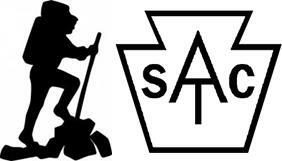 The SATC generally holds hikes in the Susquehanna Valley. 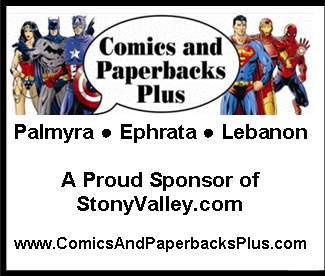 Are you from the eastern end of Stony Valley and beyond? 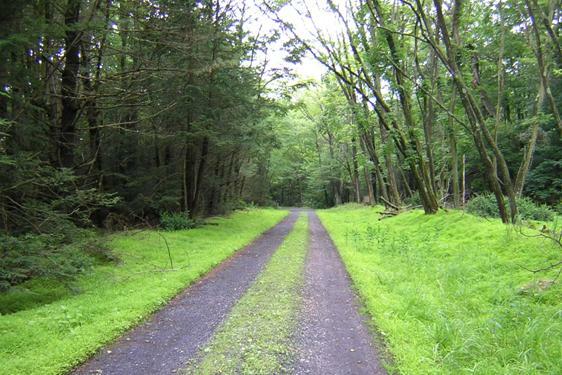 Schuylkill On The Move hiking program assists in connecting people with nature in Schuylkill County. These group hikes are a great way to experience nature in your own backyard! 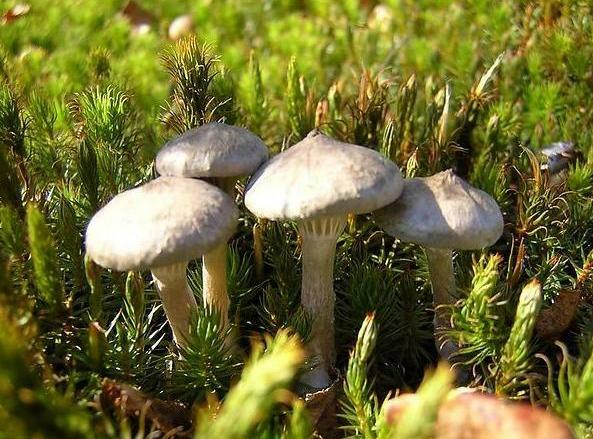 Annette (Watts) Logan, an avid explorer of Saint Anthony's Wilderness, started an online photo gallery of the area with a variety of mushroom photographs back in 2004. Now with both history and nature photographs included, you can seeSAW from your home computer no matter what the weather is outside. 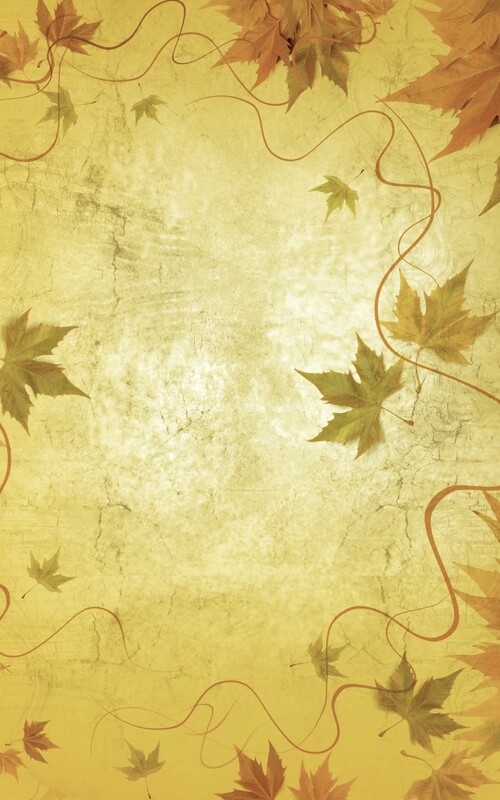 (Please Note: As of December 2013, this site is currently unavailable due to a revamp of seeSAW). Before heading out to Stony Valley & Surrounds, make sure you find the trail map you'll need to hike in State Game Lands #211. 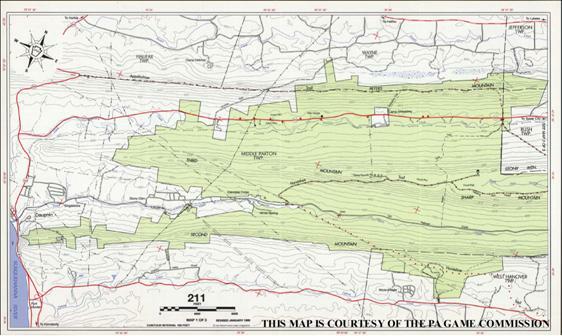 Hiking with a map helps to ensure that you can safely visit Stony Valley time and time again. 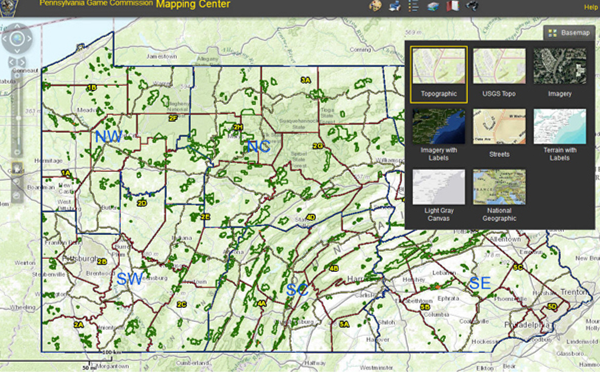 The newly released 2012-2013 Pennsylvania Game Commission APP allows you to search for game lands in your local area, get turn-by-turn directions to official game land parking lots, report your harvests, and much more! Discover more on the Game Commission website.